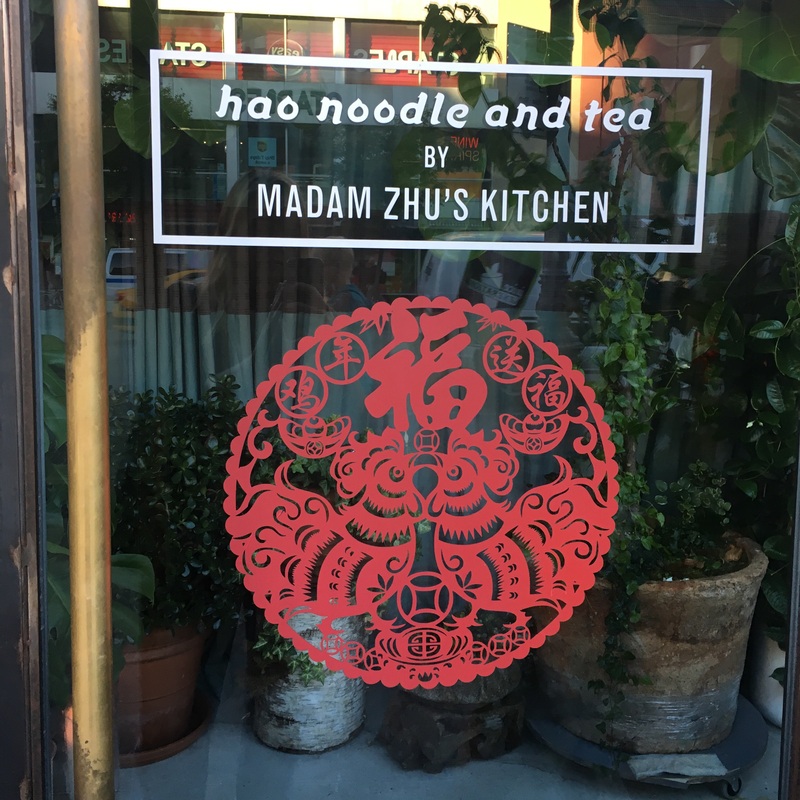 When Matt Bruck invites you to a mooncake party, you pretty much have to accept the invitation because who doesn’t want to munch on a bunch of richly decadent mooncake pastries in the West Village at Madam Zhu’s Hao Noodle and Tea? 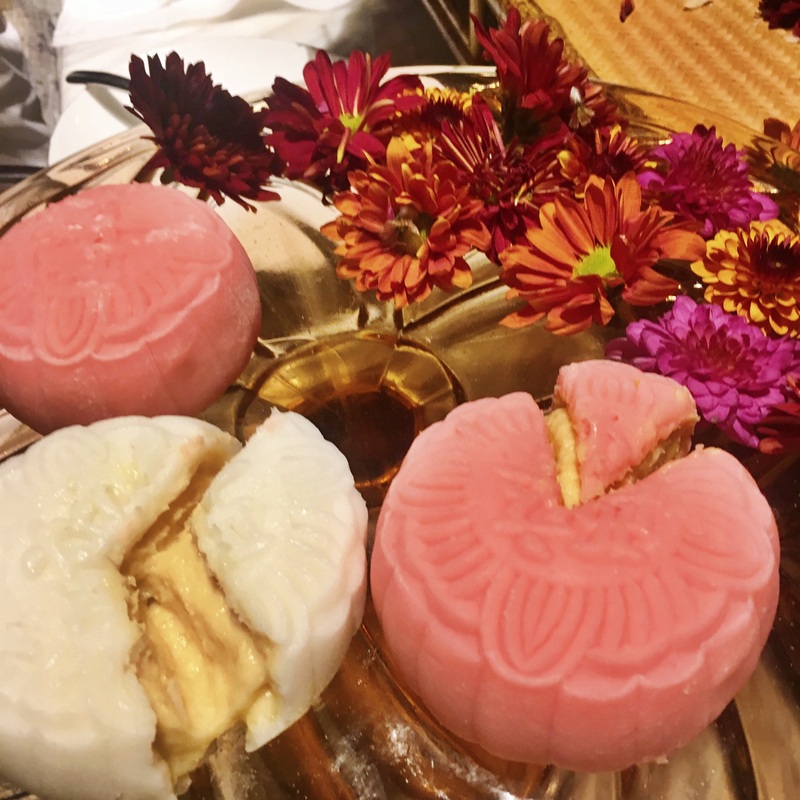 To my surprise, the mooncake and tea party had more significance than merely a for-fun fall rendezvous; the cakes have historically been a symbol of autumnal change, a time to worship the moon and the Chinese goddess of the moon Chang–e (嫦娥). 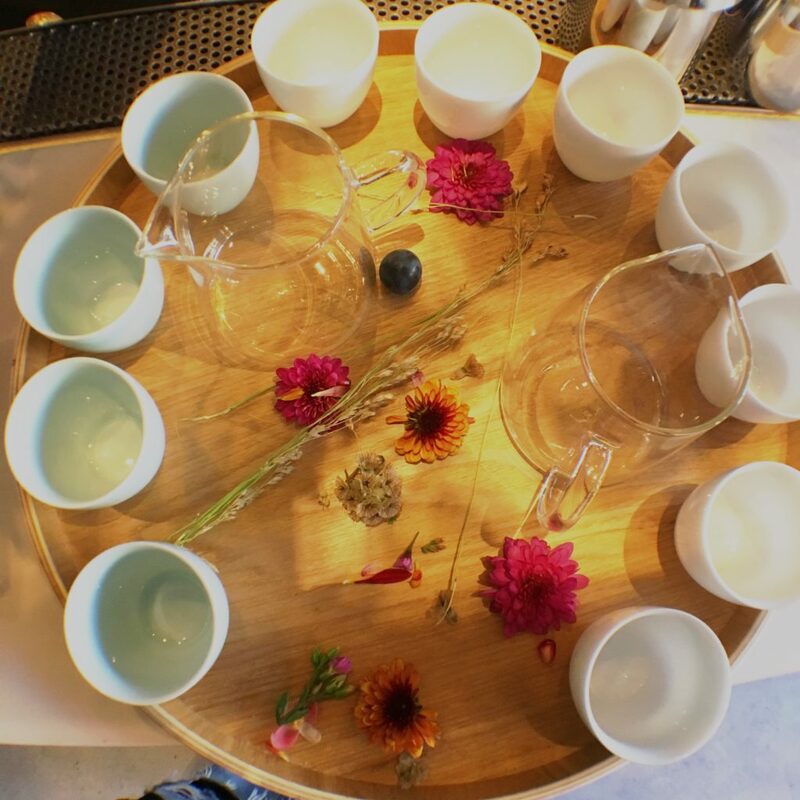 The cakes also have much to do with the Mid-Autumn festival that takes place during the 15th day of the 8th month in the Chinese calendar. 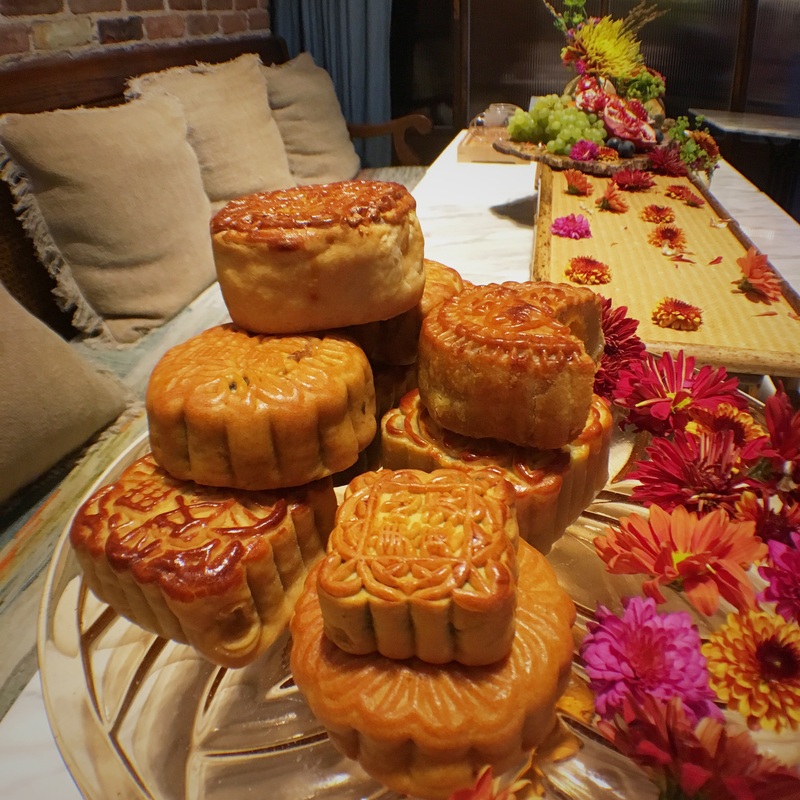 One of the legends has it that the mooncakes were first eaten during the Yuang Dynasty to plan a rebellion on the Mongol government, who did not eat mooncakes. So when distributed among citizens they contained secret messages to secretly organize a rebellion, leading to the Ming Dynasty. Now of course, this is just a legend; there’s no saying what really happened, but regardless mooncakes have been symbolic since anyone can remember. 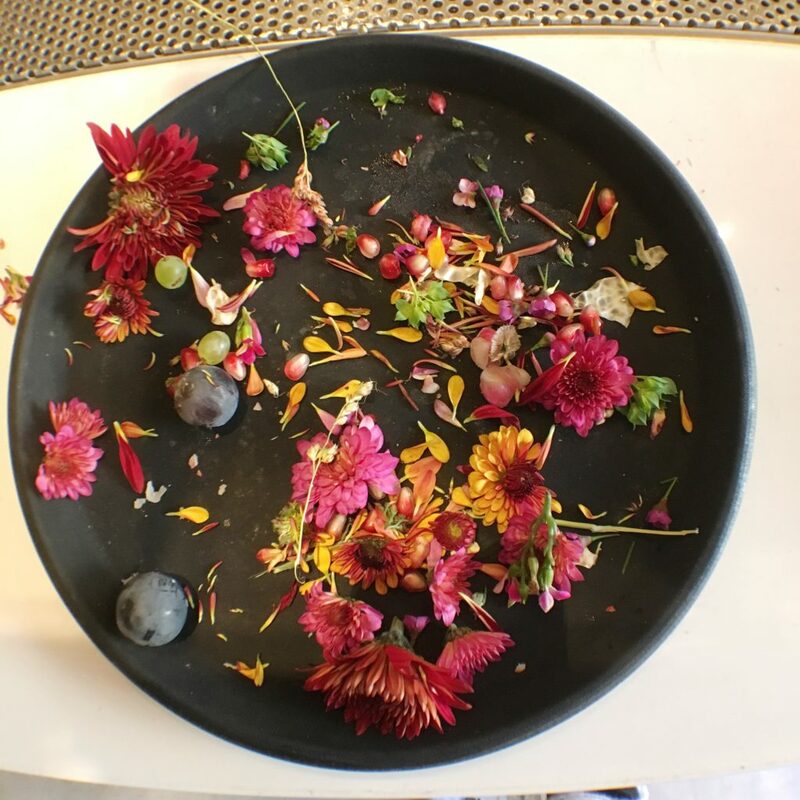 It has also been said that the moon god Chang’e overdosed on elixir, a magical and medicinal potion for life, and levitated all the way to the moon. “Her only companions on the lunar surface include a rabbit and a man condemned to Sisyphean tree-cutting”. 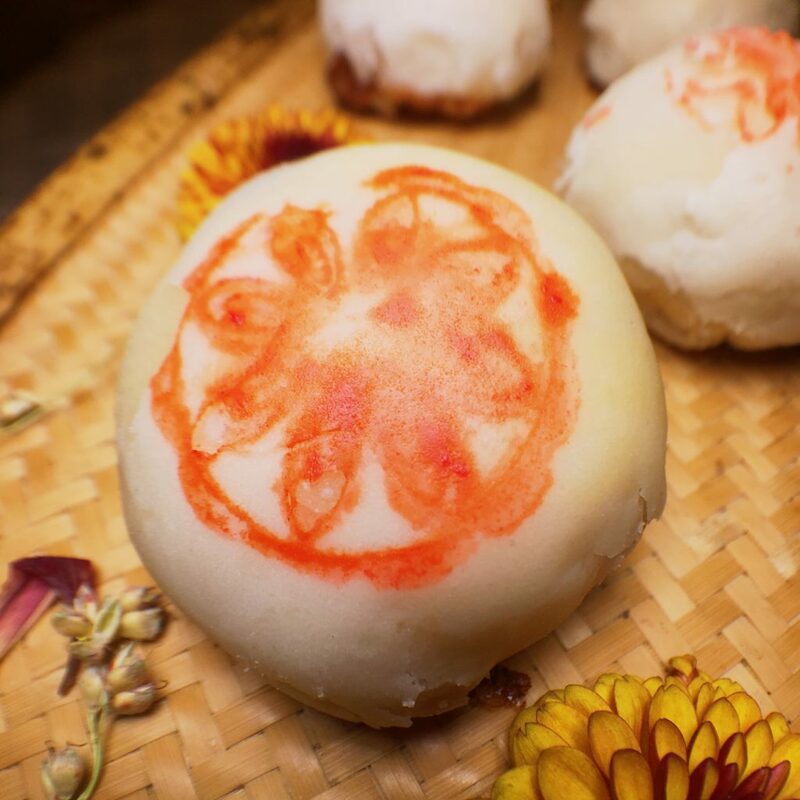 Expect to see a diversifying selection of worldly mooncakes inspired by the Asian tradition. This year’s Mid-Autumn festival which begins Wednesday, October 4th. 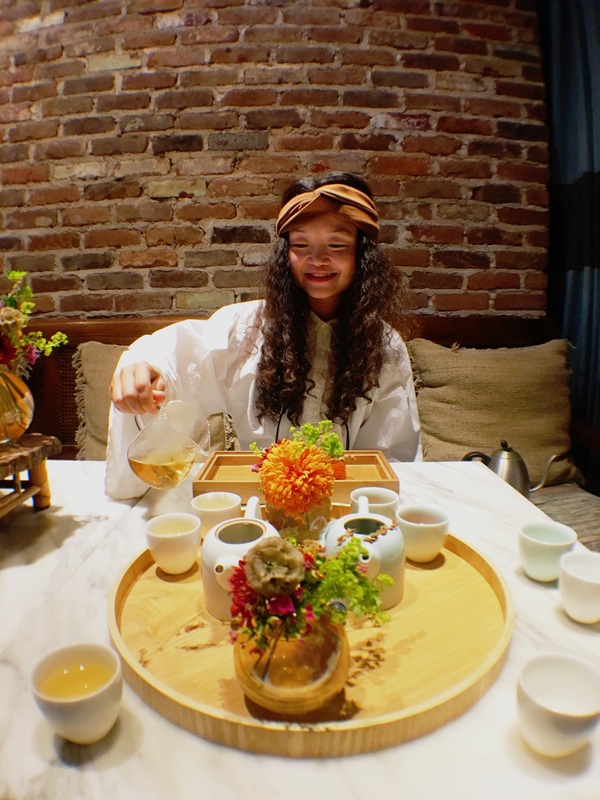 Make sure to stop in the tea spot this week to celebrate in New York City; tea will be served, and mooncakes will be eaten!